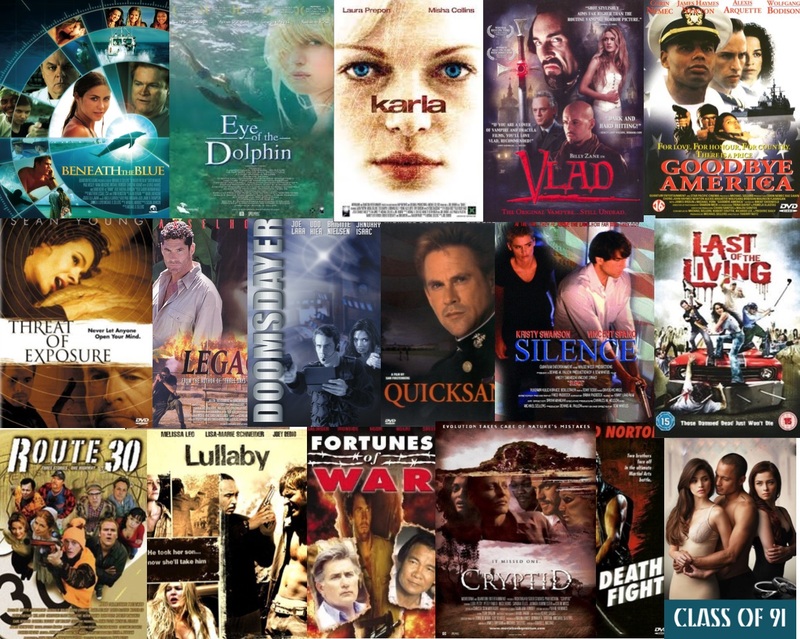 I went to NYU Graduate film school and between 1990 and 2010 produced 19 feature films, six of which I wrote, co/wrote, and/or directed. Here are he films, with links to their IMDB page where you can see trailers and read more about them. Lately I’ve been making small documentaries, often for criminal defense clients, which are used in plea negotiations and court proceedings. I also have been making short documentaries for Edgar Rice Burroughs, Inc. I also recently (and somewhat randomly) directed a TV Christmas movie, Christmas Cupid’s Arrow, which was great fun.